Today I am reblogging a wonderful post from one of my favorite blogs, Brain Pickings. I became a supporting subscriber recently and look forward to every issue of Brain Pickings Weekly. Legendary editor and reconstructionist Ursula Nordstrom, who headed Harper’s Department of Books for Boys and Girls from 1940 to 1973, is celebrated as the single most influential champion of innovation in children’s book publishing in the past century. Her vision ushered in a new era of imagination of literature for young readers and brought to life such timeless classics as Margaret Wise Brown’s Goodnight Moon and Shel Silverstein’s The Giving Tree. More than merely an editor, Nordstrom, who famously cultivated the insecure genius of young Maurice Sendak, wore the hats of friend, therapist, confidante, and tireless defender of her young authors. 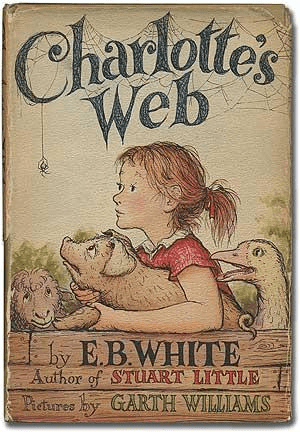 Among her most memorable creative feats, however, is Charlotte’s Web (public library) by E. B. White, published on October 15, 1952. 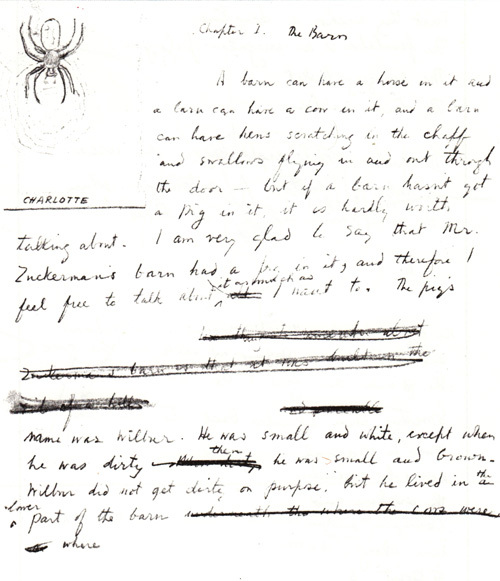 E. B. White’s second draft for the beginning of Charlotte’s Web, found in The Annotated Charlotte’s Web, 1994. 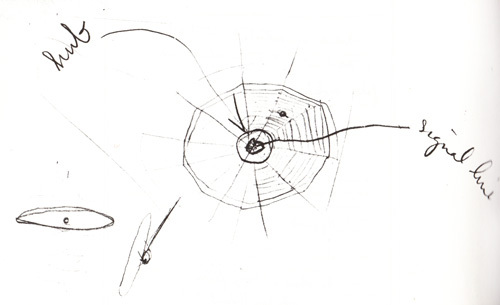 E. B. White’s drawings of the vectors of the web-spinning process, found in The Annotated Charlotte’s Web, 1994. As for Charlotte herself, I had never paid much attention to spiders until a few years ago. Once you begin watching spiders, you haven’t time for much else — the world is really loaded with them. I do not find them repulsive or revolting, any more than I find anything in nature repulsive or revolting, and I think it is too bad that children are often corrupted by their elders in this hate campaign. Spiders are skilful, amusing and useful, and only in rare instances has anybody ever come to grief because of a spider. 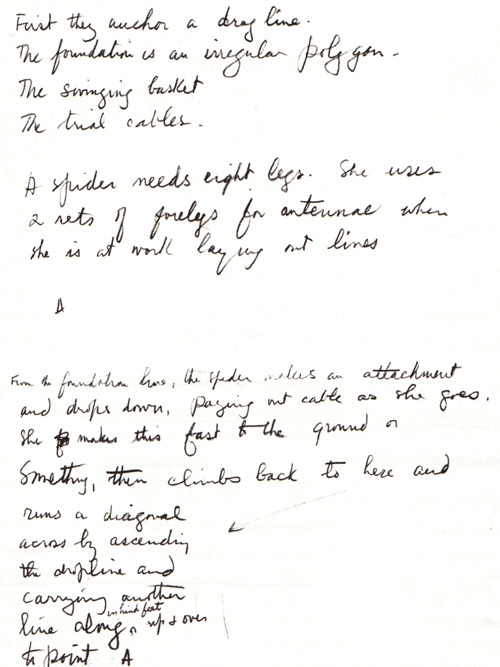 E. B. White’s notes on web weaving, found in The Annotated Charlotte’s Web, 1994. I am working on a new book about a boa constrictor and a litter of hyenas. The boa constrictor swallows the babies one by one, and the mother hyena dies laughing. Complement with the altogether fantastic Dear Genius: The Letters of Ursula Nordstrom (public library), which also gave us Nordstrom’s infinitely heartening correspondence with young Sendak. 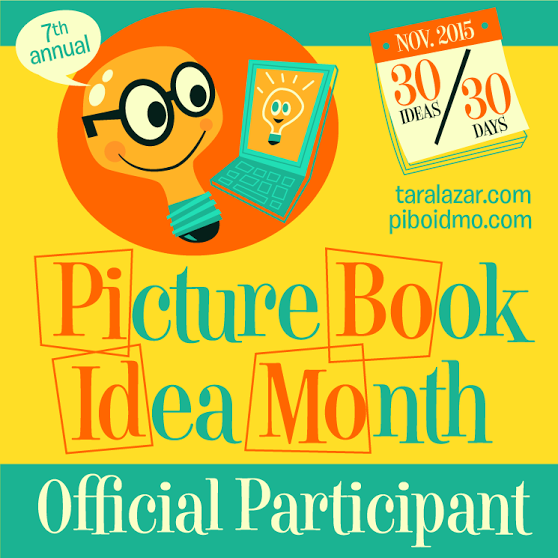 Bringing you (ad-free) Brain Pickings takes hundreds of hours each month. 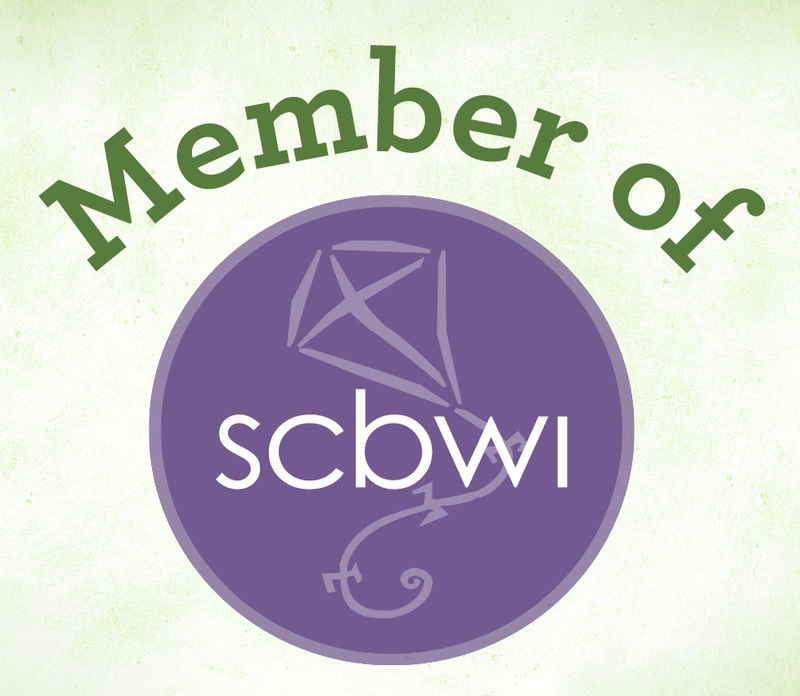 If you find any joy and stimulation here, please consider becoming a Supporting Member with a recurring monthly donation of your choosing, between a cup of tea and a good dinner. Brain Pickings has a free weekly newsletter. It comes out on Sundays and offers the week’s best articles. Here’s what to expect. Like? Sign up. Well, this is just quite fabulous!! Thanks!